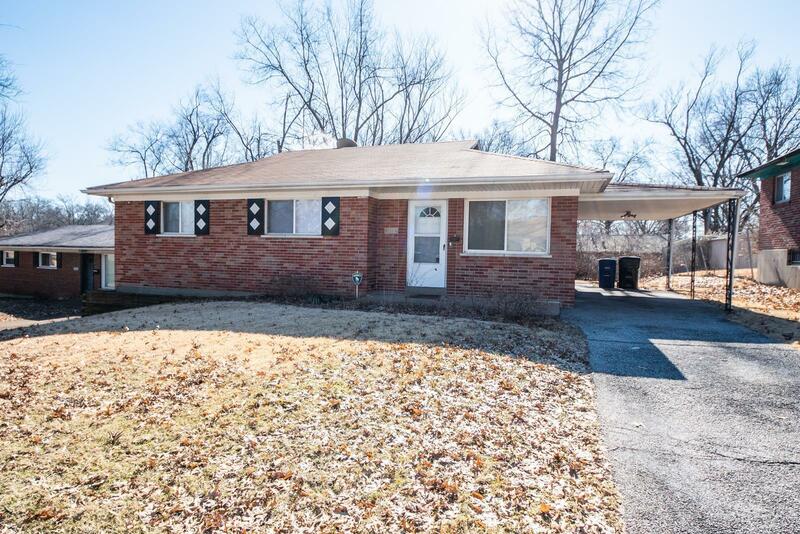 Cute, Clean, Move in ready all brick Ranch on quiet cul de sac street. Gleaming wood floors throughout main level living spaces. Updated kitchen with tile floors and stainless steel appliances including gas stove. Three spacious beds on main level all accessible to full bath. Large finished lower level rec room with half bath is great family space. Plenty of storage. Rear yard is fully fenced with patio. Turnkey home on private, tree lined dead end street. Super convenience to highways, airport, hospitals, and Clayton. Donât be fashionably late to 8016 Milan.